Available for free on Amazon for a limited time. If you like A Hitchhiker’s Guide to the Galaxy meets Bill and Ted’s Excellent Adventure with a bit of Dude, Where’s My Car? 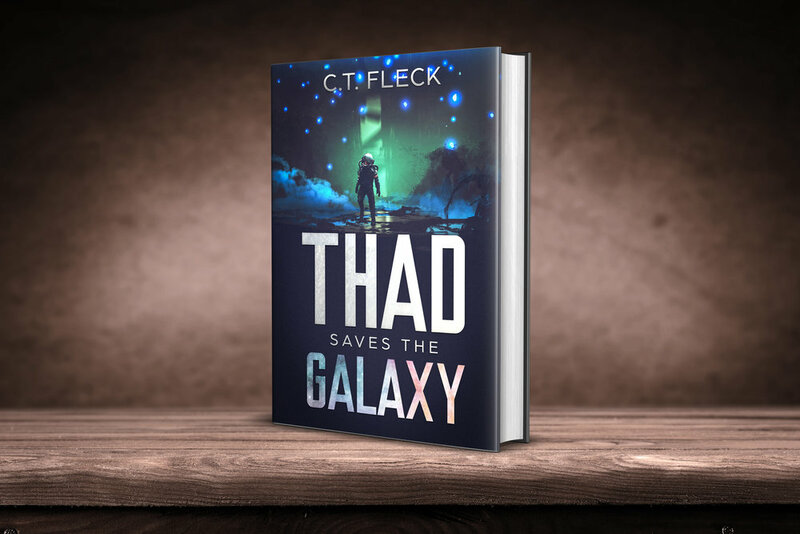 sprinkled in, you’ll love Thad Saves the Galaxy!